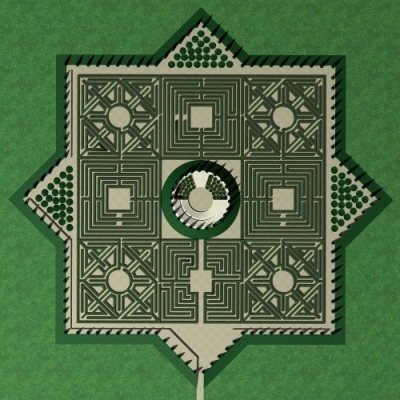 I first dreamed of building a Labyrinth around thirty years ago. On several occasions back then, in my country house outside Parma, I played host to a friend and valued contributor in the publishing house had I founded: Argentinean writer Jorge Luis Borges. 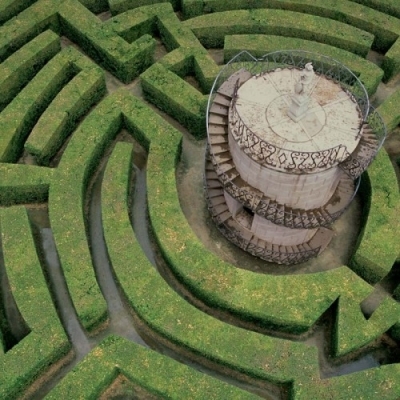 It is a well-known fact that the Labyrinth was one of his favourite themes. 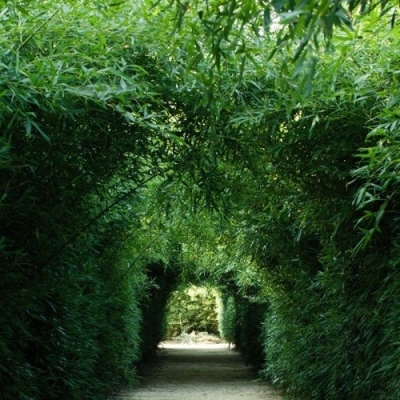 And the paths traced by the hesitant footfalls of the blind writer as he walked around me, made me think of the uncertainty of those who move in the midst of forks in the path and enigmas. that the very first embryo of the project finally opened to the public in June 2015 first took form. 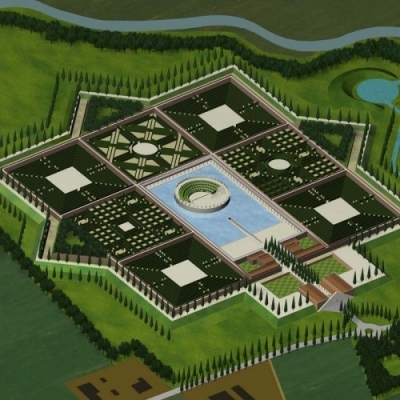 The story goes that when Minos had his Labyrinth (which was a prison) built, his intentions were cruel and dark: I imagined a softer equivalent, one which was also a garden in which people could stroll and lose themselves from time to time without running any risks. 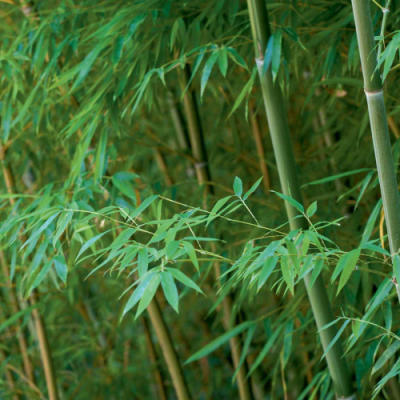 My passion for bamboo – a highly elegant plant so little used in the West, particularly in Italy – appeared to me to be the perfect raw material. Ever since then, this challenge has taken up most of my time, particularly in recent years. When it first came about the project was quite a personal one. 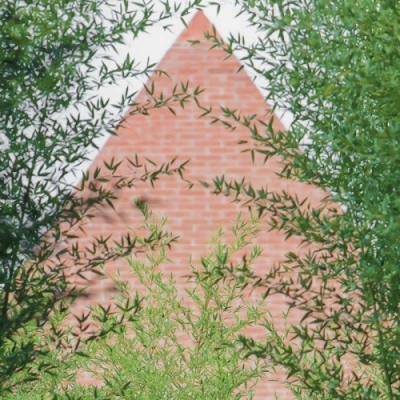 I wanted to leave a trace of myself in the area which had nurtured and, to some extent, enriched my family. With the passing of time, that early idea was largely transformed. 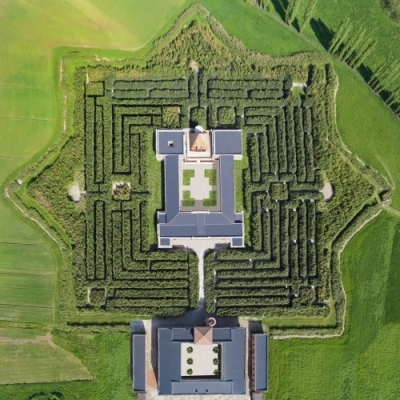 Perhaps it is down to age; but the fact is, I now see the Labyrinth as a way of giving back at least a part of everything given to me by the Po Valley plains, including Parma, its county and nearby towns. a Library (with my book collections and every book I published over the course of 50 years), areas for temporary exhibitions, an Archive and tourist facilities which offer both cultured and curious international visitors and local people, particularly youngsters, a warm welcome and a place for them to enjoy, as well as inform and inspire themselves. 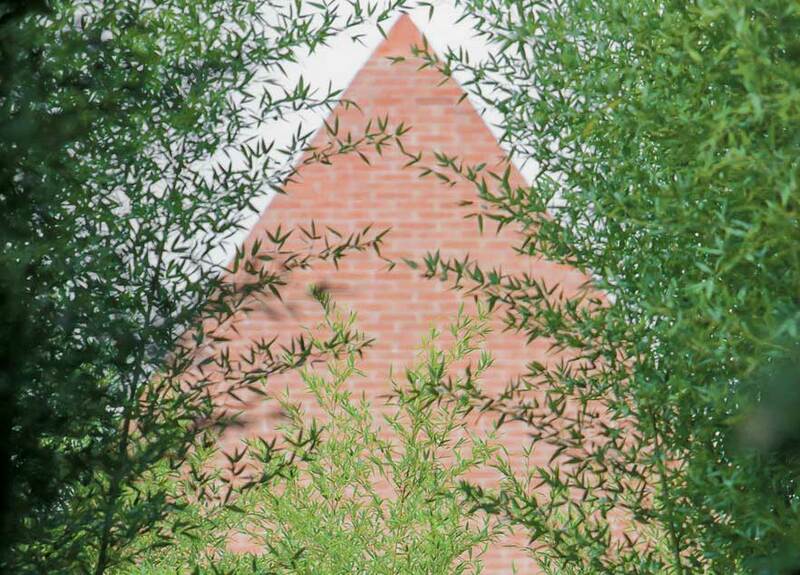 All of which is inspired by Civilisation, style and comfort. The Bistro, Café and mouth-watering local cuisine have all been placed in the skilled hands of award-winning chef Spigaroli. 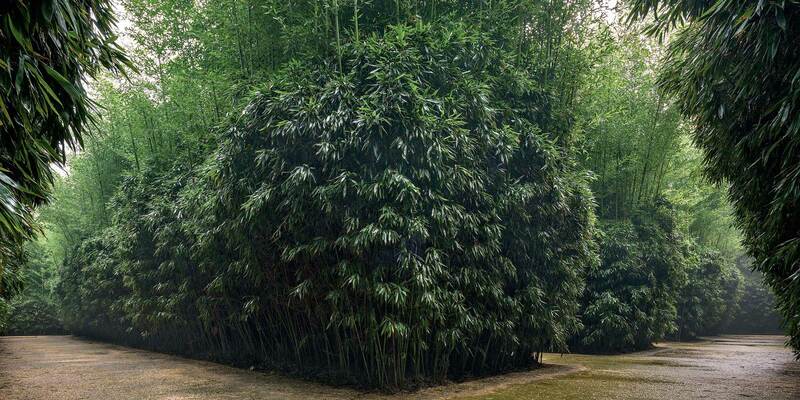 The largest labyrinth in existence, it is entirely made with bamboo plants (numbering around 200 thousand in total) between 30 centimetres and 15 metres tall. 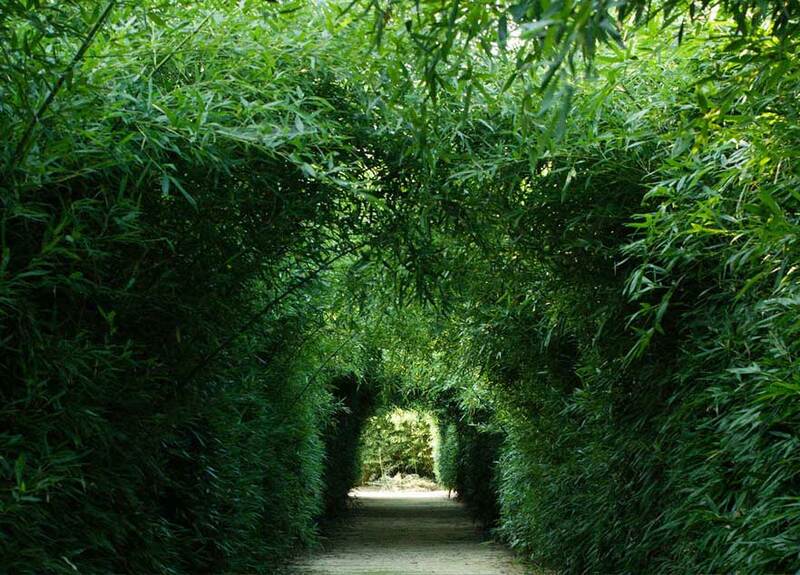 The path through it is over 3 kilometres in length. it was there that I discovered the Bambouseraie d’Anduze. 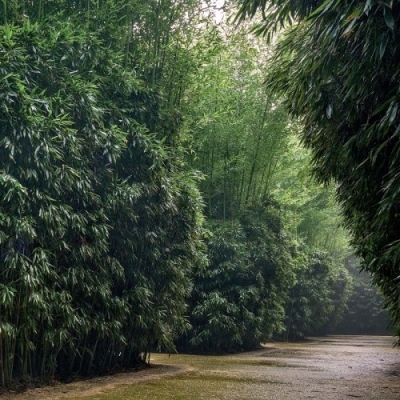 It is a nursery with around 200 different species of bamboo, and is the largest plantation in Europe. 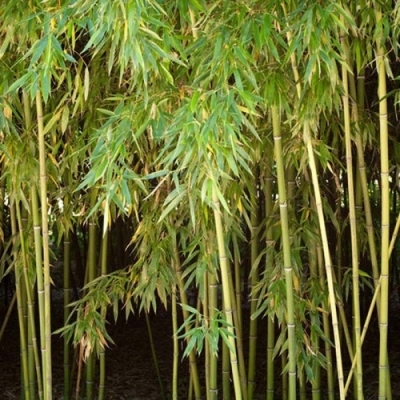 The bamboo instantly grew well in my little garden in Milan. I was fast falling under the spell of the plant. 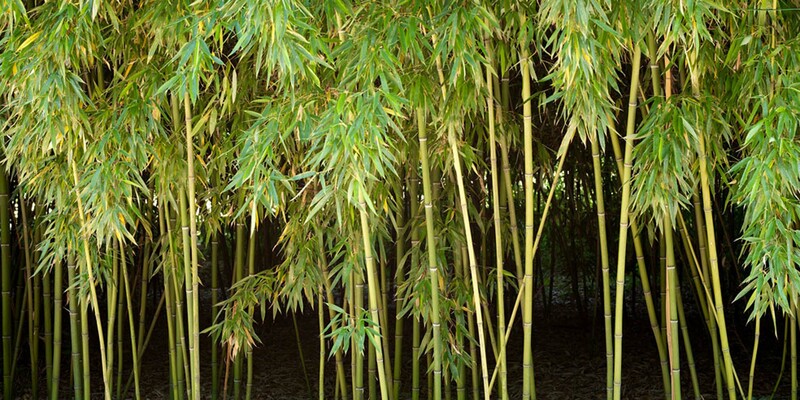 I went back to the Bambouseraie but this time, I bought far more: I had decided to plant a bamboo garden on the land surrounding my country house in Fontanellato. 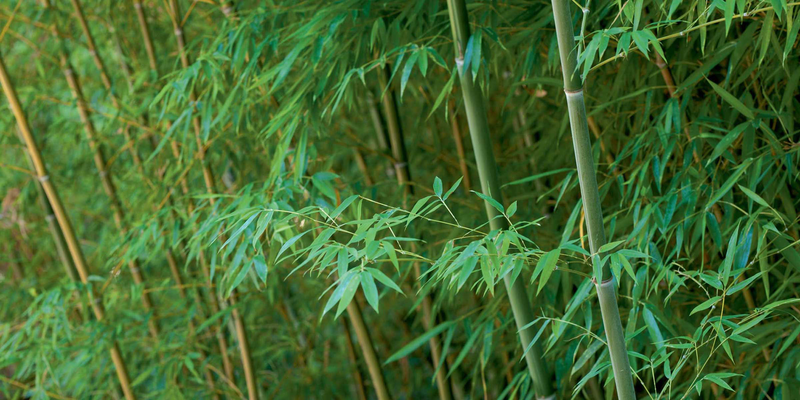 Bamboo is an evergreen, elegant, willowy and vigorous plant which grows quickly. 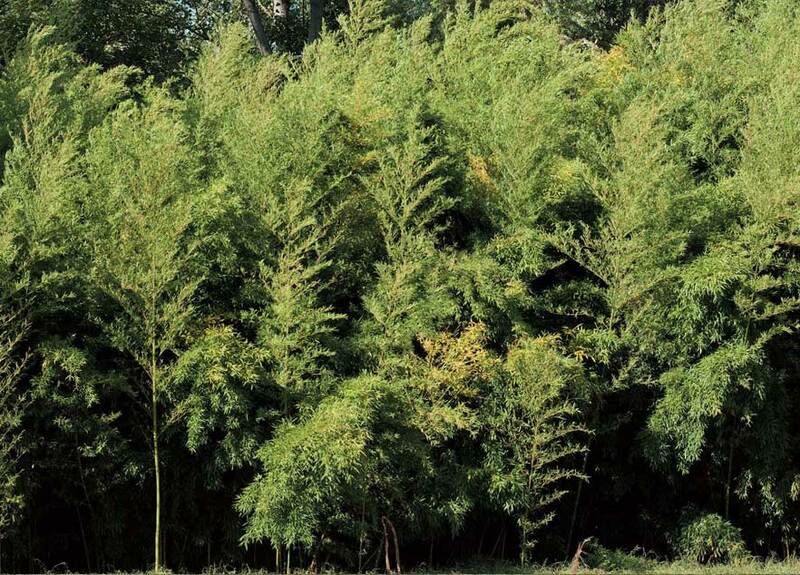 Its strength is its high rate of photosynthesis, which reduces carbon dioxide and puts a considerable amount of oxygen back into the atmosphere. 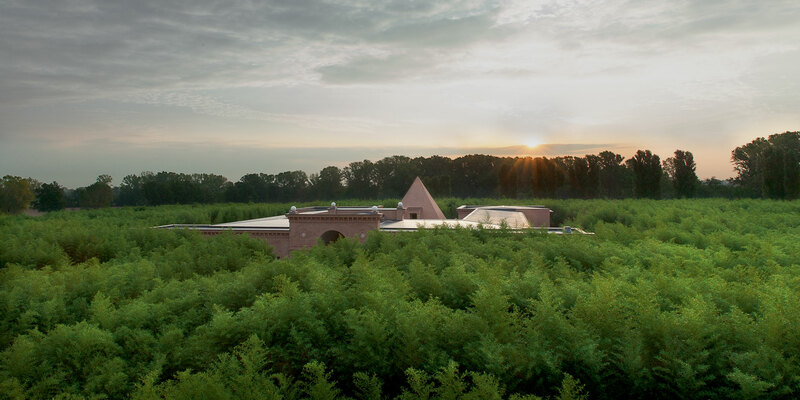 The Franco Maria Ricci Foundation will help restore the Po valley landscape, which has been ruined by ugly warehouses, by offering businesses the chance to use bamboo to conceal the unsightly buildings using green screens. 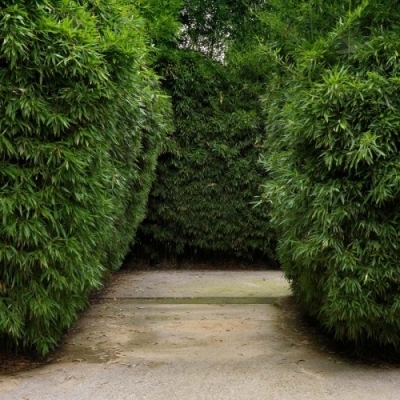 In so doing, it will supply them with the plants they need and a consultancy service. 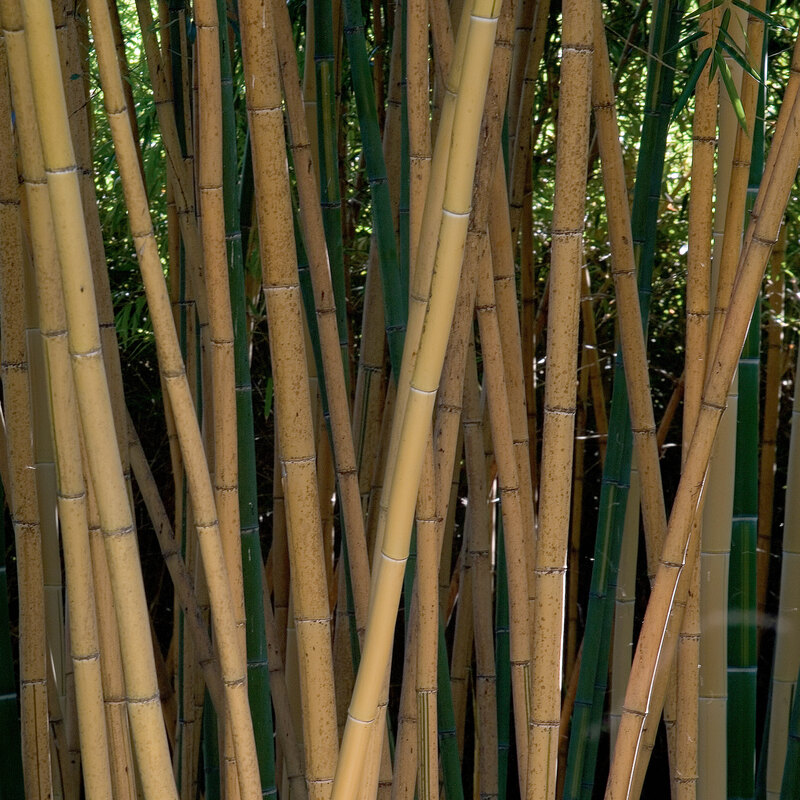 The bamboo most used for the Labyrinth. 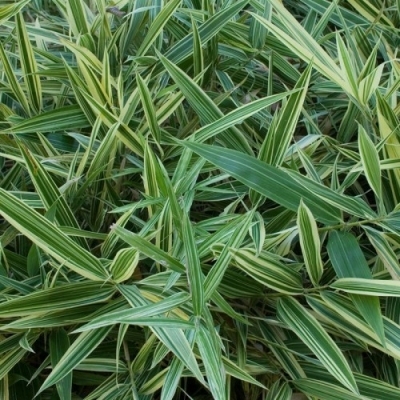 Its leaves are dense and soft, and it is suited to harsh climates. 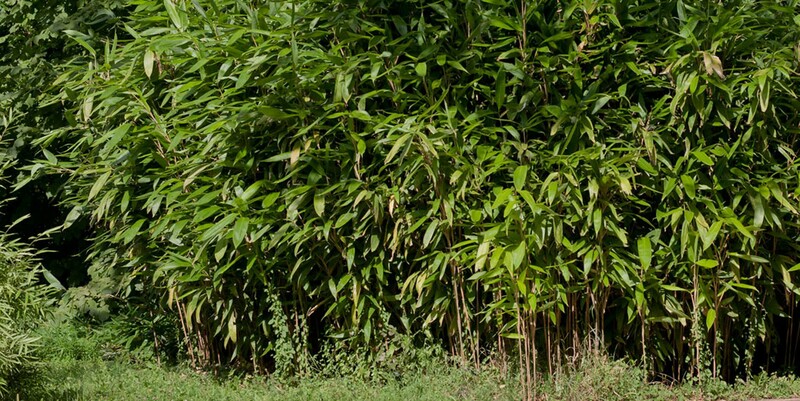 A giant bamboo (it can reach 15 metres in height! 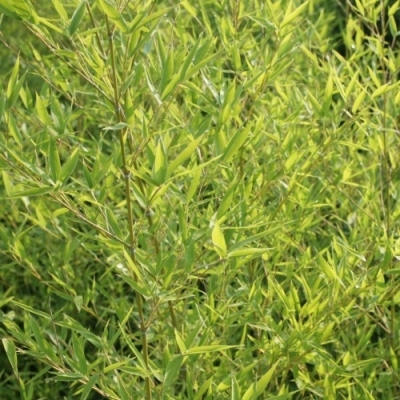 ), with a golden culm with delicate and rare green streaking. Labirinto della Masone is a complex covering around eight hectares. 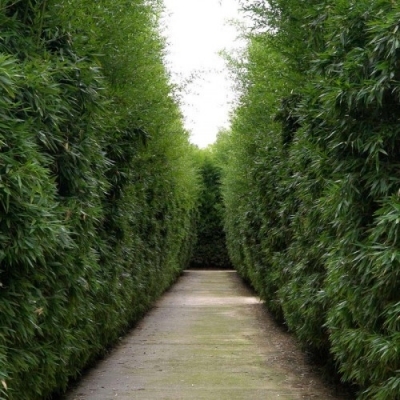 The avenues of the labyrinth have been created using a particular species of bamboo called Phyllostachys Bissetii, but different kinds of bamboo species can be found in the small squares, where visitors can acquaint themselves better with the varieties of this surprising plant. 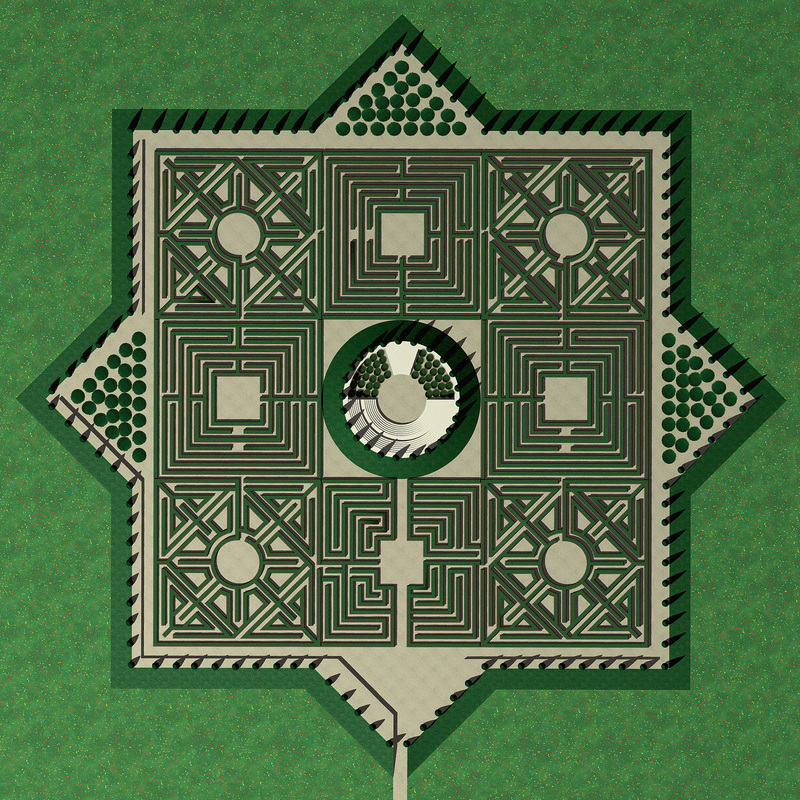 The Labyrinth seen from the back of the pyramid. 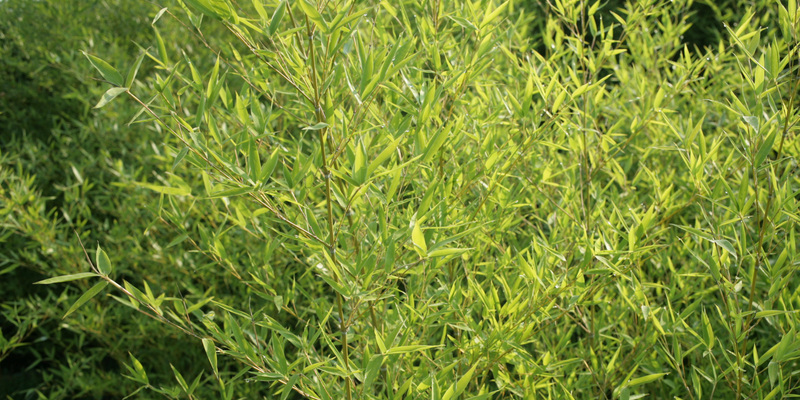 A species with dense foliage which is particularly suitable for planting hedges. 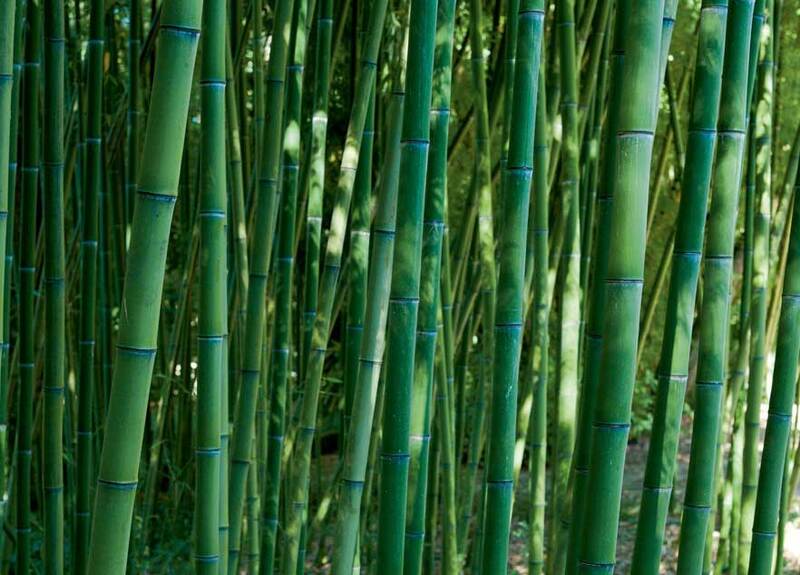 It can be recognised by the closely-set nodes at the base, and the colour of the culm which, over time, changes from green to gold. 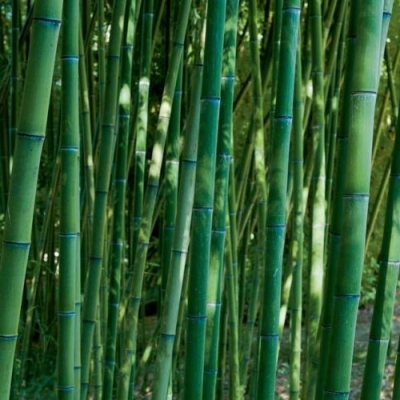 It can reach up to 8 metres in height. 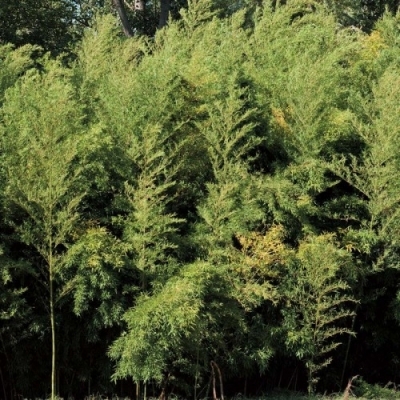 In certain regions of China, this species can still be found growing wild. 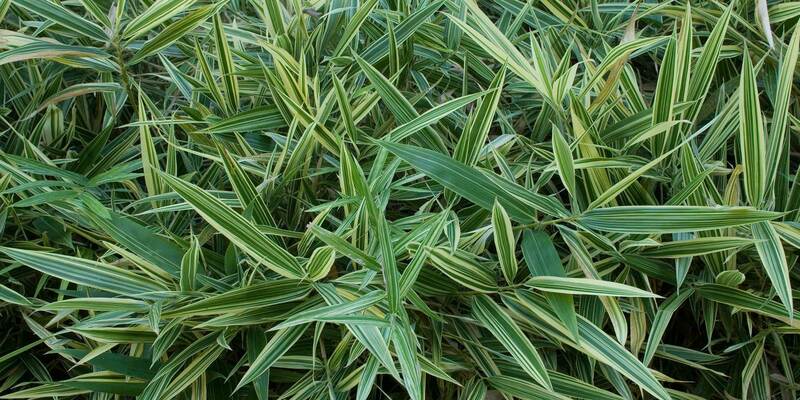 With its straight, slender cane, this is a species particularly well suited to making green barriers. The shafts grow close to one another, and the culms find white rings under each node. 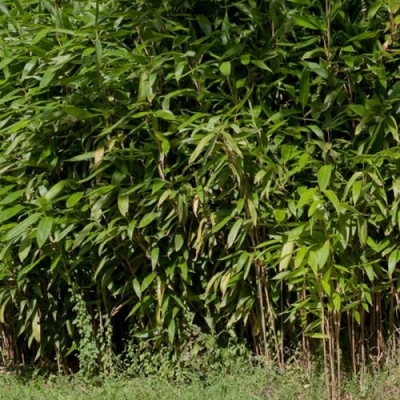 It can reach up to 12 metres in height. 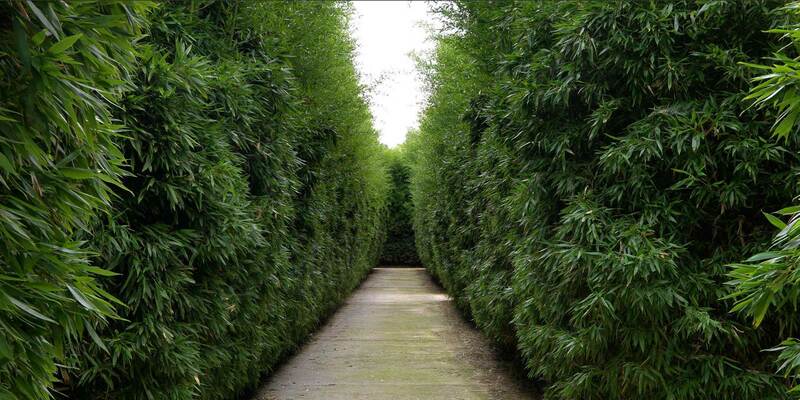 Corridor inside the bamboo labyrinth created by Franco Maria Ricci The path is around 3 kilometres long. 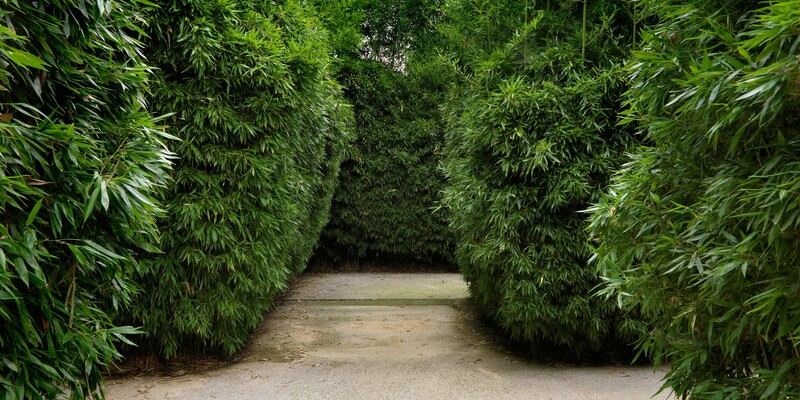 Box hedges in the grounds of Villa Pisani in Stra (Venice). 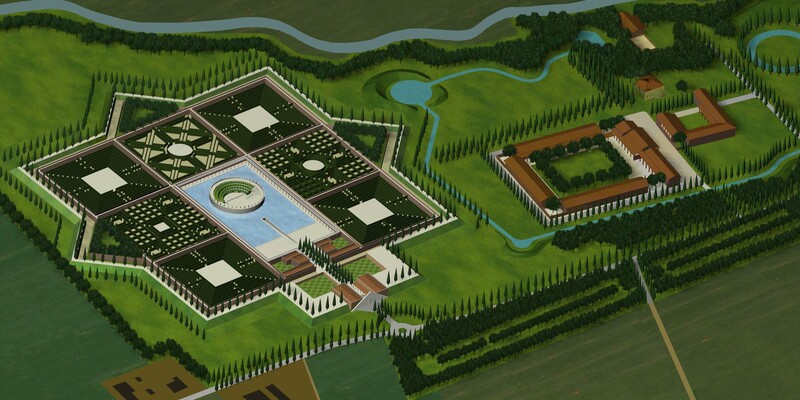 The construction of the villa, grounds and labyrinth, which covers a surface area of 2,000 square metres, was commissioned by councillor Alvise Pisani, doge of Venice in 1735. 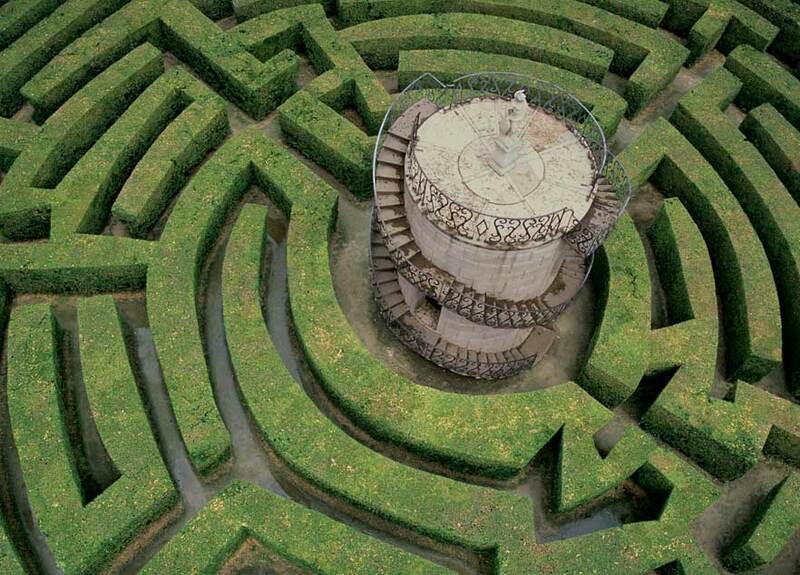 In the middle of the labyrinth is the belvedere tower, capped by a statue of Minerva. 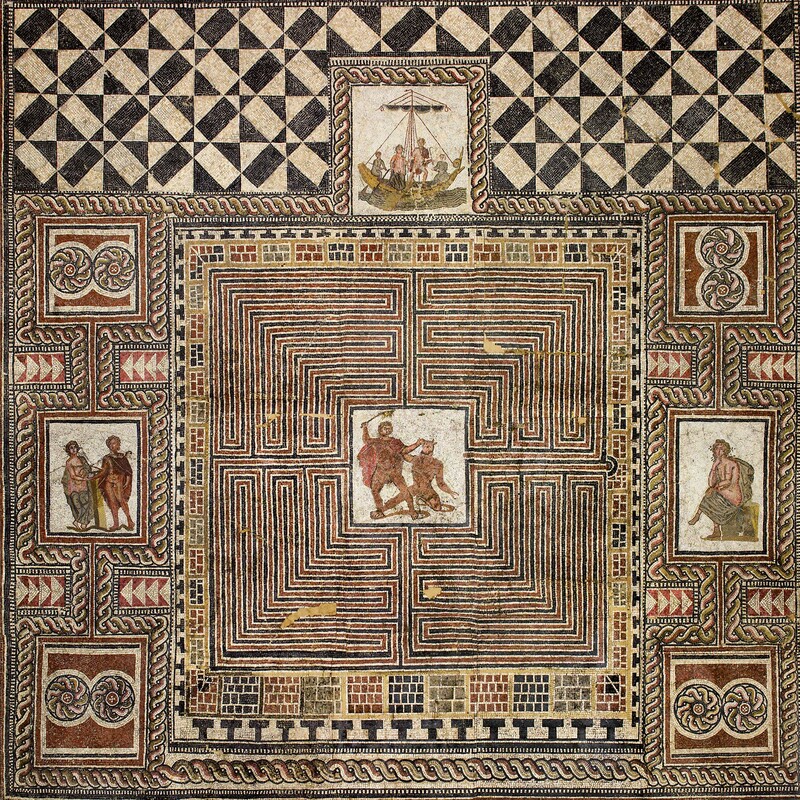 Mosaic of Theseus, fourth century A.D.
A mosaic floor from the Roman villa of Loig in Salzburg which today is displayed at the Kunsthistorisches Museum of Vienna. 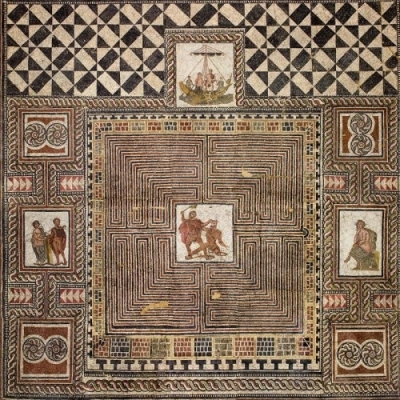 The side panels show the story of Theseus: on the left he receives the thread from Arianna, top Theseus and Arianna set sail for Attica, right Arianna is abandoned by Theseus. Lastly, the centre shows the minotauromachy.